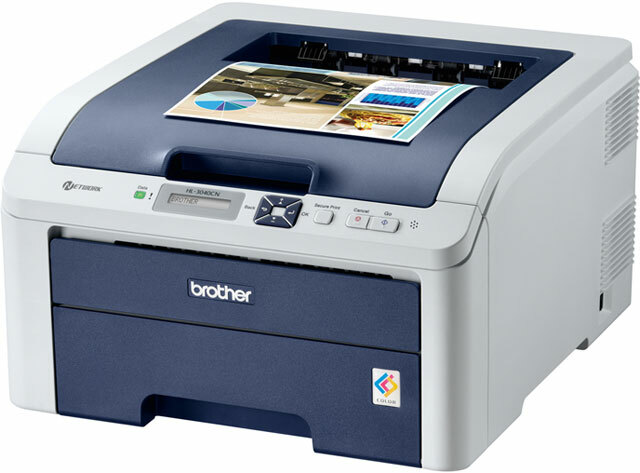 The Brother HL-3040CN has been discontinued. No direct replacement is available. The HL-3040CN is a digital color printer with networking that is ideal for home offices, small offices or small workgroups. It features an up to 17ppm print speed in color or black and produces professional-quality color documents on demand, quickly and affordably. In addition, its stylish, space-saving design helps save valuable workspace and complements virtually any environment. The HL-3040CN also offers flexible paper handling and comes standard with a one year express exchange limited warranty for worry-free printing.